Over this weekend (9th August), I had the opportunity to play with percussionist Shubh Maharaj…. we played Nayaki and Sughrai Kanada, and Bhimpalasi..
Here’s a brief except from one part of the concert…presented under the banner of Raag Rung – organised by Sangeet Sandhya, Melbourne…..
Firstly, you may have heard about the theory of some sarod players using their tip of their fingers to play. Well, from my limited survey of sarod players from all the two other major gharanas (Maihar, Shahjahanpur), such alleged sarod players are no longer in existence. Listening to some old sarodiyas from such gharanas, their muffled sound makes me wonder what they are using to stop the string- however, this could also be the position of their right hand too close to the bridge. I’ll discuss this more in another post. Secondly, nails will be a big entry barrier to your sarod journey. If you are a guitarist, say goodbye to the guitar – you will not be able to play any meaningful guitar with sarod nails. 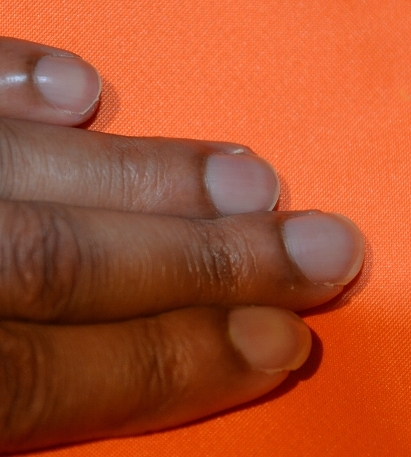 In the early stages, your nails will hurt, even bleed (if you practice hard). That’s all good. The nail hardens over time. If you have serious problems with a soft nail which is being cut into by the steel strings, you may want to use false nails, however, you will not be able to get a “real feel” of the strings. No professional sarodiya that I know uses false nails for performances. Remember, the nail’s got to keep the rest of your finger off the fretboard, but not be so long as to buckle in when you apply pressure on your finger. I used to take calcium tablets for some time to harden the nails – not sure if that helped. 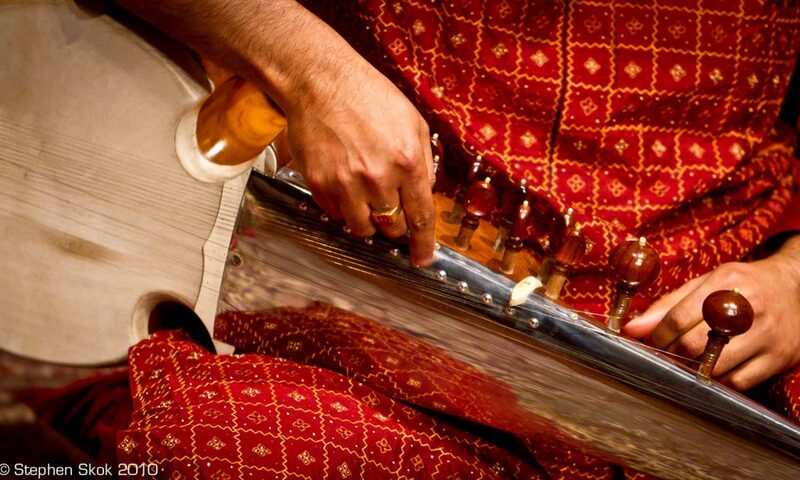 Filing nails: As you play the sarod, the steel strings will cut grooves into your nail, (imagine a U shaped groove) to the point where the string will go inside the groove and the edges of the groove (ends of the U) will start touching the fretboard, causing the sound to degrade. By filing, you take out the grooves and level the edge of the nail and start again. 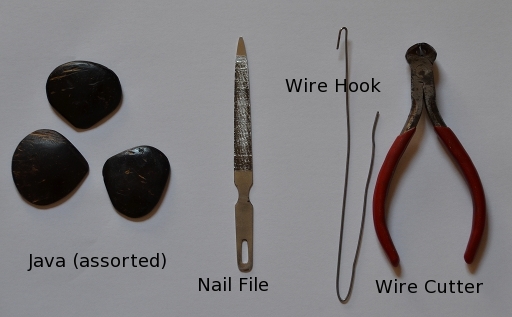 Typically, you’d file your nail before your playing session – so not more than once or twice a day.